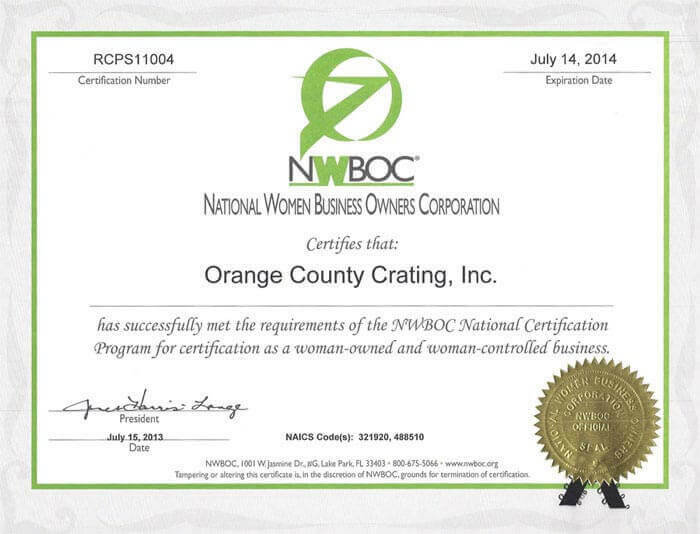 Since 1971, Orange County Crating has provided superior packaging and shipping services to the aerospace, auto, medical, defense, manufacturing, interior design, entertainment, art, trade show and antique industries, as well as to individuals and families alike. 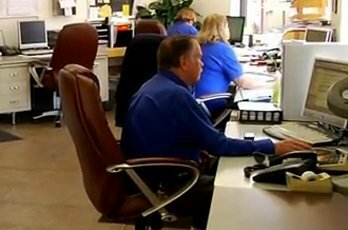 As a family-owned corporation, many of our dedicated employees have been working with us for over 20 years. Since manufacturing a heat-treated wooden crate for a CatScan machine and providing packaging services for an antique chair have different packaging and shipping requirements, we custom design every solution to meet your specific needs. 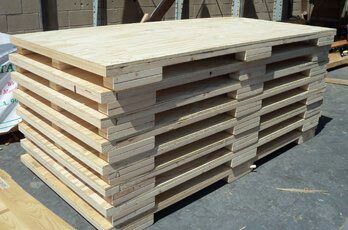 Orange County Crating is knowledgeable in all international rules and regulations for shipping, including international heat-treated lumber requirements, and we are a certified supplier of wooden crates and shipping containers. 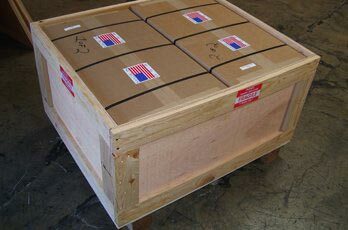 We give our Southern California packaging, crating and shipping clients the peace of mind that comes from knowing their precious items are handled by the best wooden crate service provider in the industry. 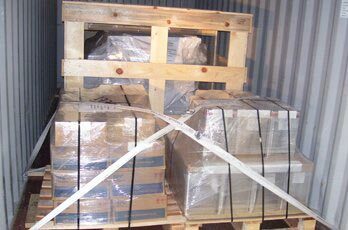 As an exhibitor at a large show at the Anaheim Convention Center, my largest shipping crate was damaged and rendered unusable. With only 36 hours notice, I called Tyler at Orange County Crating who quickly gave me a fair quote and delivery time. My new crates are being delivered today several hours early and we will now be able to . . .